Get listed on Dumpster Rentals Depot site and help your customers to find your company online from their computers, smartphones, tablets, etc. Eastside Hauling & Container Services offers 10, 20, 30, & 40 yard dumpsters for removing non-hazardous solid waste. Same day dumpster rental service. We can remove all types of debris from household junk to construction & demolition debris. D.B. 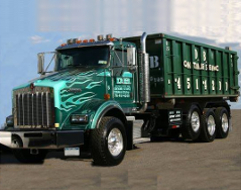 Container Service is your source for quality, reliable dumpster rental in NYC. Keep your property clean & tidy with help of waste disposal professionals. D.B. Containers offers residential dumpster rental & commercial dumpster rental in NYC. 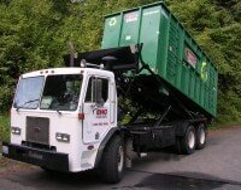 E&J Disposal offers dumpster rentals & waste disposal service. 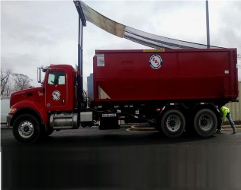 From small dumpsters for residential projects to large construction dumpsters for demolition debris and construction waste removal. Prompt and professional dumpster rental service.